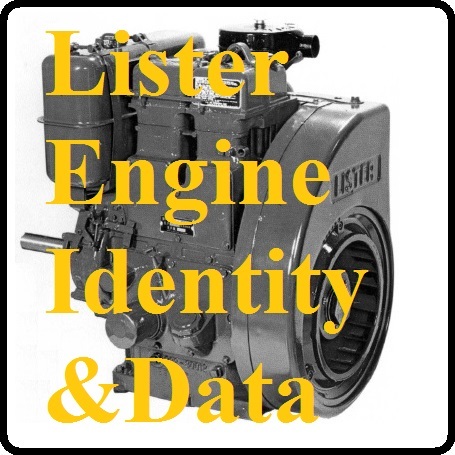 We specialise in supplying Lister and Lister-Petter spare parts and complete engines. 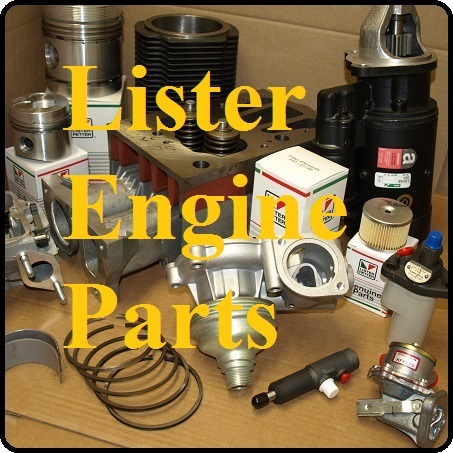 Try us for your parts requirements. 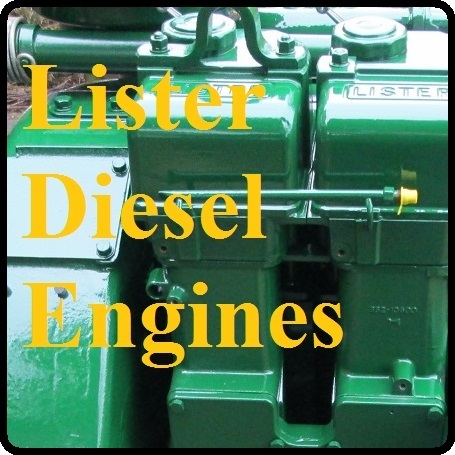 We also keep a good stock of most Lister and Lister-petter engine models, so in most cases can supply reconditioned and warranted used engines. 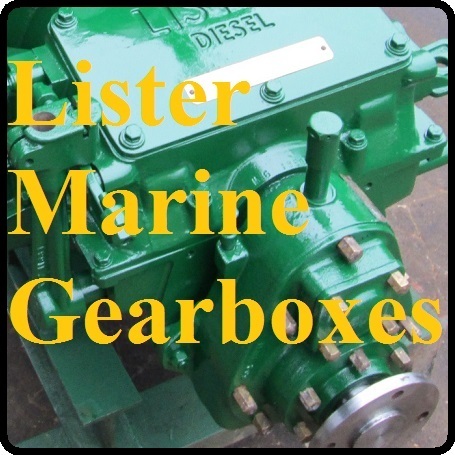 Additionally, we specialise in Lister marine gearboxes so can offer spare parts for Lister as well as complete reconditioned units. Please follow the links below, as per your requirement. If you have any queries or wish to make a purchase, please do not hesitate to get in touch.